Other judges of the SC are also reportedly unhappy with the way in which the recommendations of Justices Nandrajog and Justice Rajendra Menon were revoked. Supreme Court judge Justice Sanjay Kishan Kaul has written to the Chief Justice of Indian Ranjan Gogoi against the elevation of Justice Sanjeev Khanna ignoring the seniority of Justice Pradeep Nandrajog, the CJ of Rajasthan HC, reports the Times of India. "Sources said one SC judge, Sanjay Kaul, has already sent his written objection against sidelining of Nandrajog. 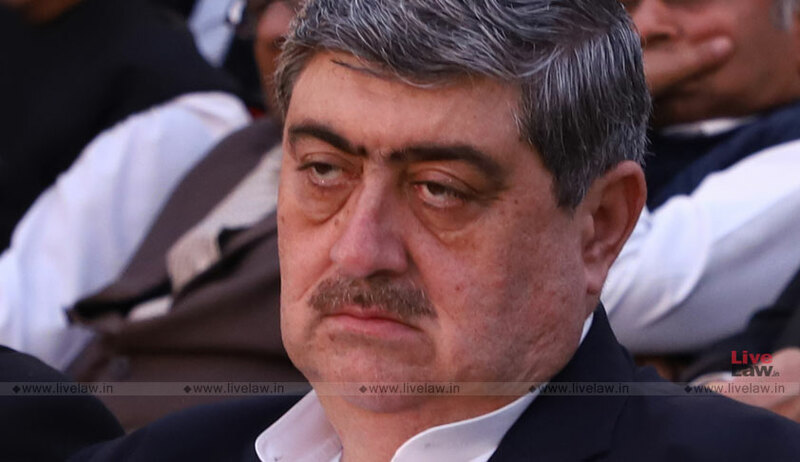 Kaul, in his opinion to the collegium, said Nandrajog was the senormost among the judges in the zone of consideration and a wrong signal would go out if he was passed over", says the report. Kaul has also reportedly clarified that while he had nothing against Khanna, the latter could wait for his turn to be elevated. Other judges of the SC are also reportedly unhappy with the way in which the recommendations of Justices Nandrajog and Justice Rajendra Menon were revoked by the latest collegium decision of January 10. "They favour continuity in the decision making process and would like to quell any impression that important calls taken by the body are influenced by the personal preferences of its members", TOI reported. On January 10, the Collegium recommended the elevation of Justice Dinesh Maheshwari, CJ of Karnataka HC and Justice Sanjiv Khanna, judge of Delhi HC, to the SC, overturning the decisions taken on December 12 to elevate Justice Nandrajog and Justice Rajendra Menon, CJ of Delhi HC. Yesterday, former Delhi High Court judge and Senior Advocate Kailash Gambhir wrote to the President of India, questioning the January 10 decision. The letter claims that the decision has sent shockwaves across the entire legal and judicial fraternity, and calls it "appalling and outrageous" and an "earth shattering decision" by the Collegium to supersede as many as 32 judges, including several chief justices. The decision, he says, casts aspersions on the intellect, merit and integrity of all those who have been superseded.